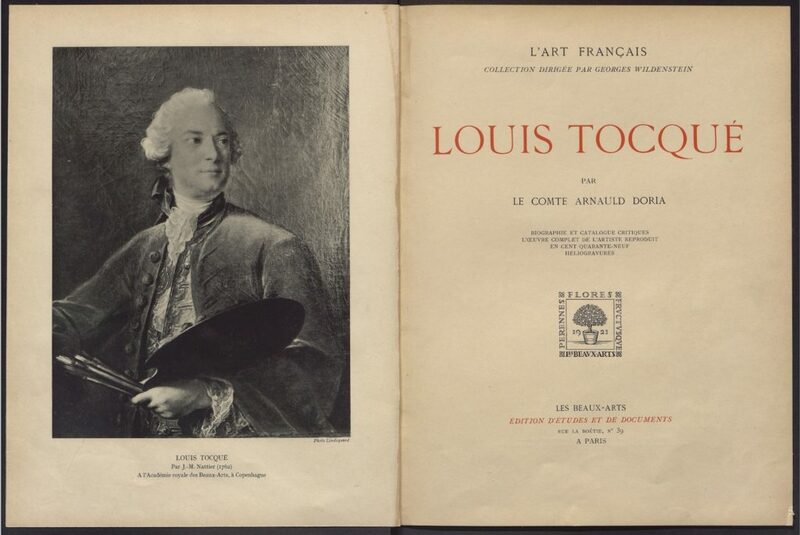 A student and son-in-law of Jean-Marc Nattier, Louis Tocqué (1696–1792) dedicated his painting career to the art of portraiture. 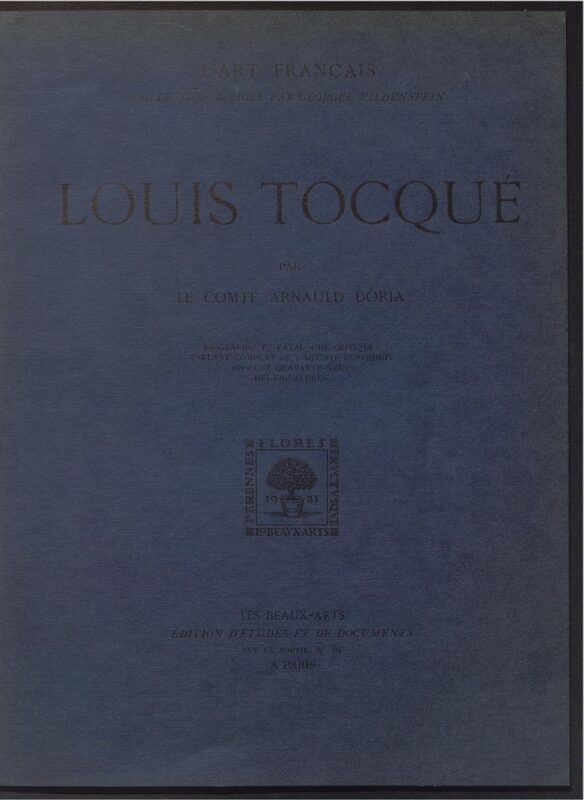 Tocqué was a gifted draughtsman and colorist, who could depict the psychological truth of his sitters with great ease. 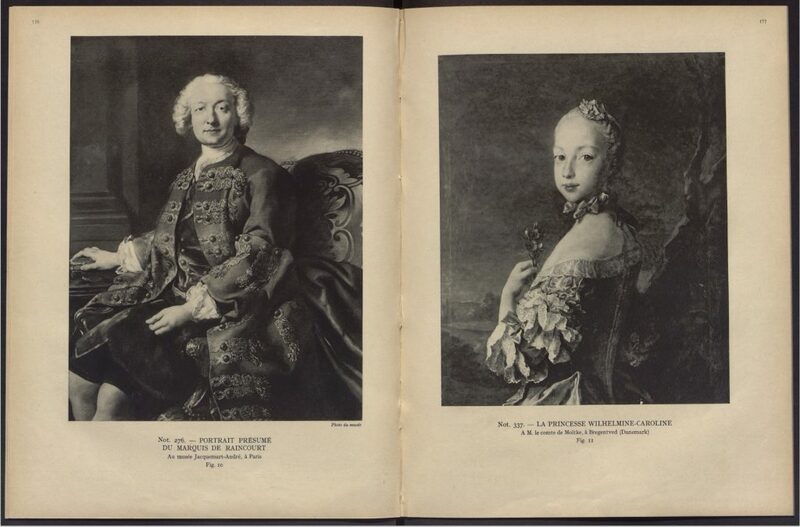 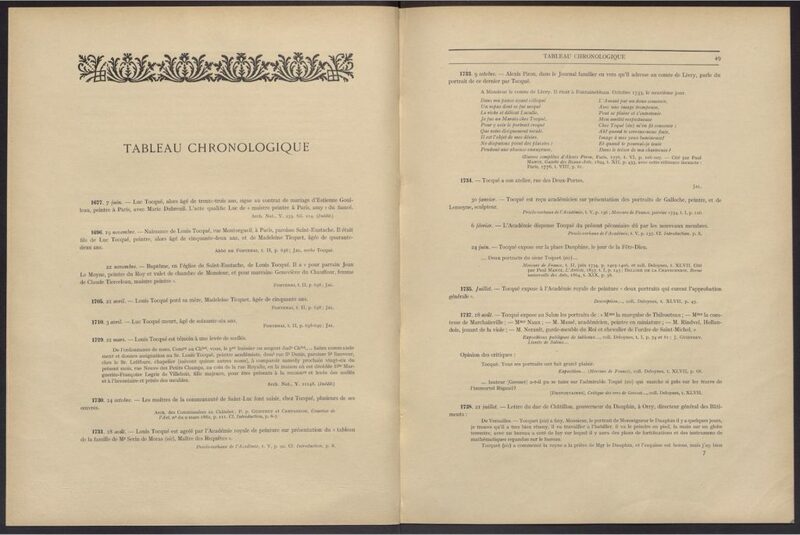 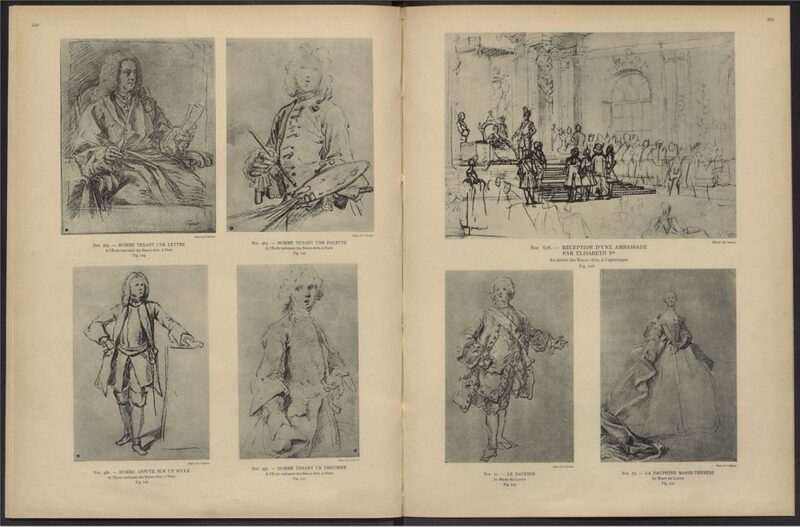 The catalogue gathers 633 of Tocqué’s paintings, drawings, and engravings. 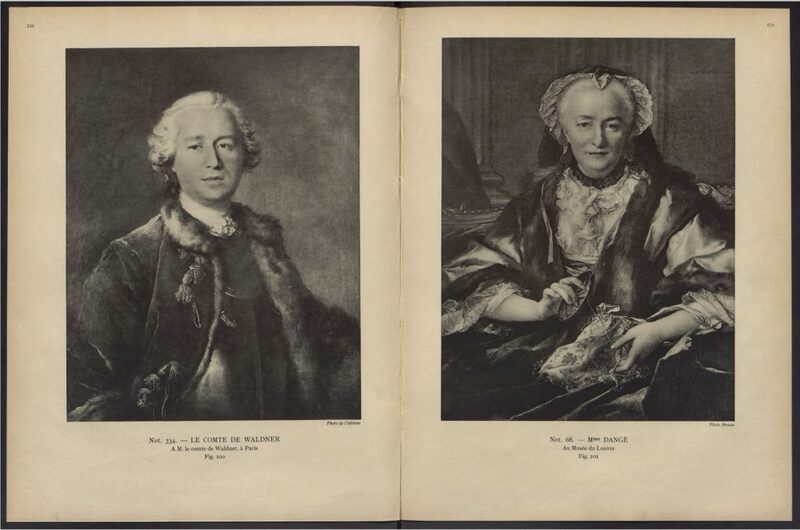 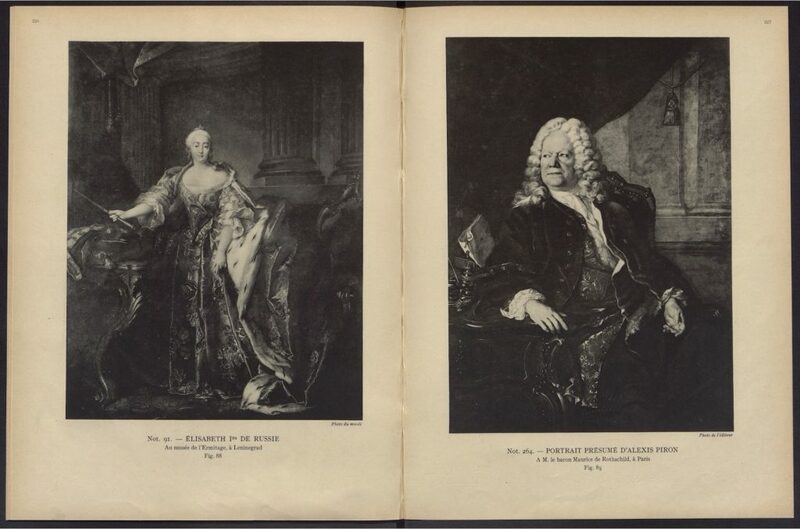 Identifications and short biographies of the members of the French, Danish or Russian royal courts and bourgeoisies represented in Tocqué’s portraits are also included.